​try your first class *FREE! *First time clients ONLY. Must be a local residents. Must have a valid MA ID. Taking your class free waives the option to purchase the intro 3 class pack. If you are choosing the first class free option, kindly allow barre n9ne studio 24 hours notice to register you for your first class. If you are electing to purchase the intro 3 pack this can be done online. 24 hours notice NOT required. 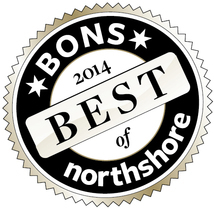 Voted Best Barre Class by Northshore Magazine 5 years in a row! 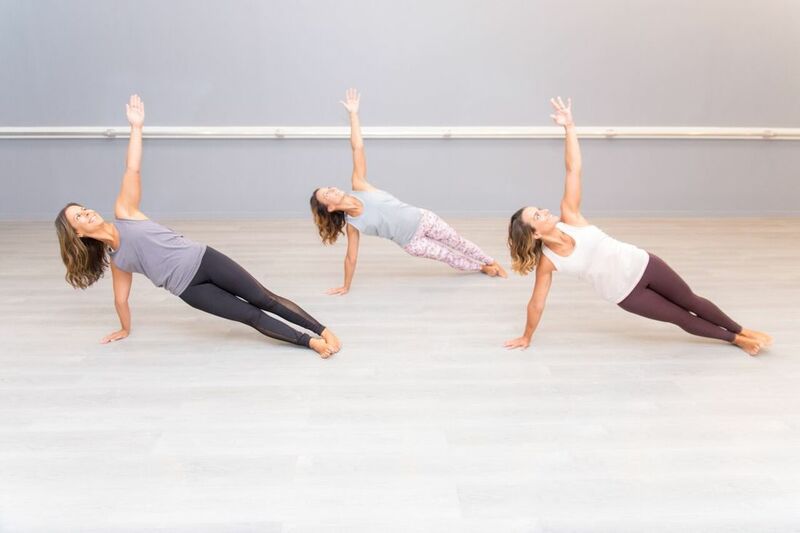 Want more info on barre n9ne or have questions before signing up? Drop us a note! ​To book your first class click here!